Poker! That starts with P, and that rhymes with T, and that stands for Trouble! Been back for a week from Macau, and I’m repeatedly encountering people responding to stories of my trip with references to the new James Bond film Skyfall. 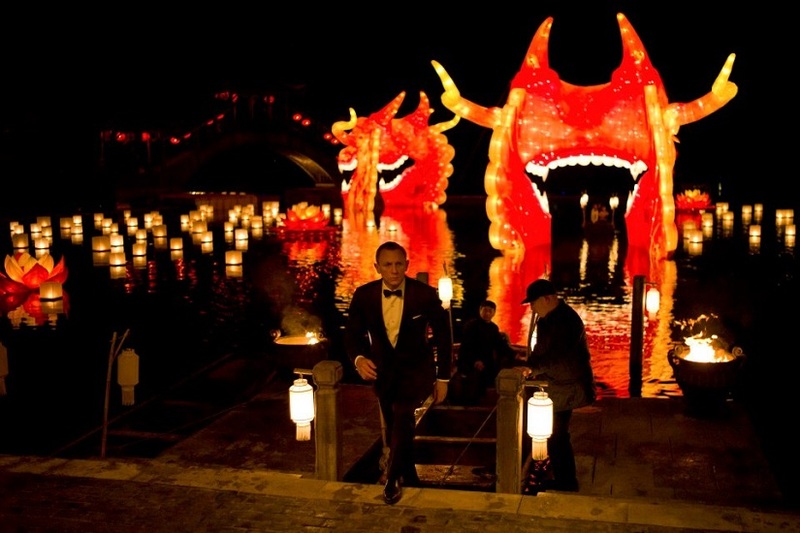 Apparently there’s a sequence set in Macau, including a visit to a place called the Dragon Casino (?). I will have to investigate in short order, which shouldn’t be hard to do as Vera has already been indicating she wants to see the flick. I’m not a huge Bond buff, although like everyone I’ve seen and enjoyed a lot of the films over the years. We did catch Casino Royale in the theaters several years ago, and in fact I wrote up a “poker review” at the time as that film -- released at the height of the poker boom in 2006 -- featured several scenes of our hero playing high-stakes hold’em. At the time we all remarked on poker surfacing in the mainstream so prominently, although to be honest that was a period when poker was simply everywhere. Such is not so much the case anymore, which is why an episode of The Simpsons from a week ago featuring a subplot in which little Lisa plays online poker stood out as something a little different. 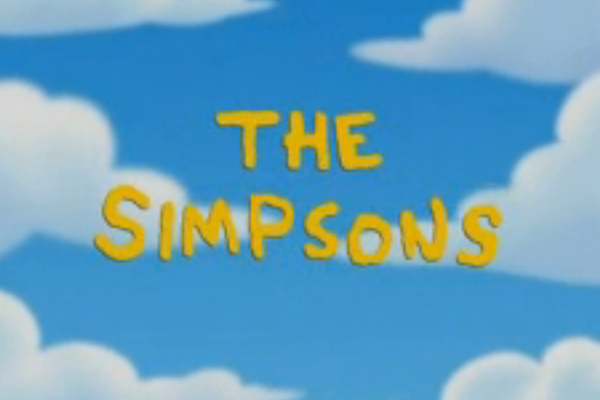 I wrote a “Pop Poker” piece for PokerListings about The Simpsons episode, if you’re curious for more about it. One point I made there was to say that the show’s presentation of online poker was essentially no different than it might have been back during the “boom” -- that is, before the Unlawful Internet Enforcement Act of 2006 and Black Friday and everything else that has significantly altered online poker in the U.S. Anyhow, check out that discussion of the show on PokerListings and let me know what you think. Referring to the plane rides between games, Rose speaks of the popularity of poker as a pastime among many players, with the amounts changing hands sometimes climbing up to the $10K-$20K range. Rose weirdly insists on the games’ legality as he justifies them, while also pointing to the way they satisfy players’ competitive desires. In other words, as much as Rose defends the players’ gambling, there’s still a kind of “underground” element to the games insofar as the true significance of the money being exchanged is in need of being suppressed. If they aren’t doing anything wrong, why bother with such “etiquette”? Like with The Simpsons episode, I wouldn’t say poker is necessarily being promoted by Rose’s mention of it. In fact both instances seem to reinforce ideas of the game’s “outlaw” status, which is how the game is usually treated whenever it surfaces in the mainstream. You know, starting with P. Which rhymes with T. And which stands for Trouble! With professional sports teams there is often a code of conduct that management sets for the players that have nothing to do with the legality issue. For example some teams insist that when traveling, the players wear formal attire - certainly this is not a legal requirement. And isn't what Rose is talking about just a home game taking place in the sky? After all, a true underground game is raked and is theoretically open to outsiders whereas this is not.